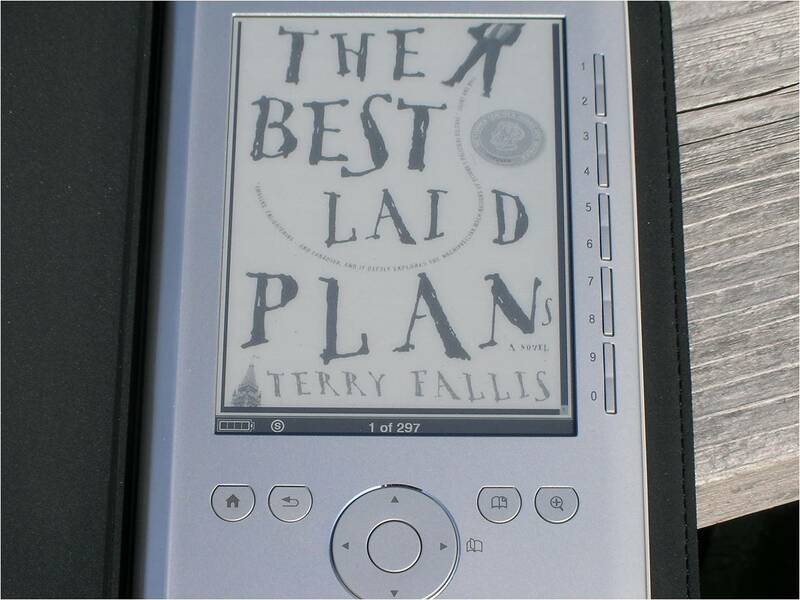 I’ve blogged before about how much I love my Sony Reader. So when TBLP was recently issued as an ebook, I thought I’d better buy a copy and see how it looks on my Reader. So here it is. Whether you like to read on your BlackBerry, iPhone, Kindle, or countless other electronic devices, you can now enjoy The Best Laid Plans. It still hasn’t yet appeared in KOBO, but we expect it to turn up there soon. Of course, TBLP still works as a regular handheld paper device.